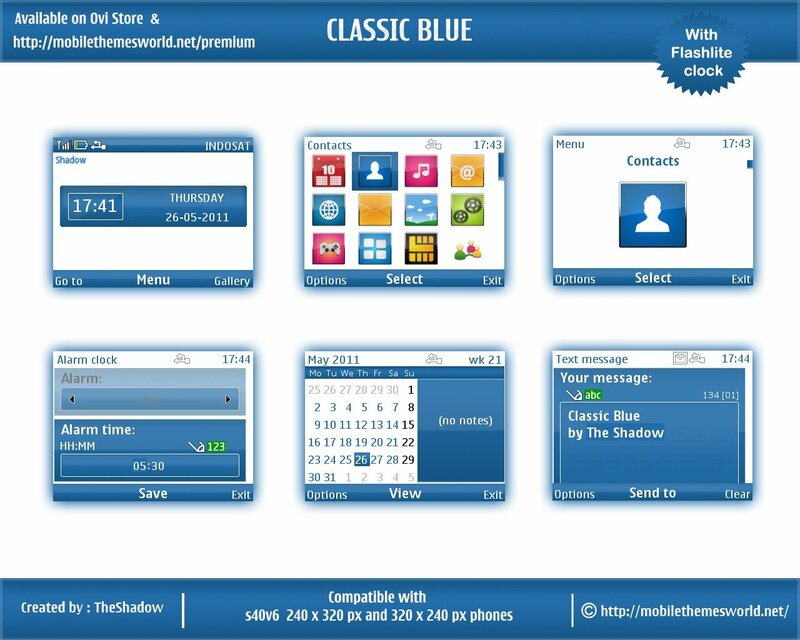 A new Nokia theme for Series 40 phones Classic Blue for NokiaC3 and X2 by TheShadow.This theme uses new square icons and a flashlite wallpaper for 240×320 px and 320×240 px phones. 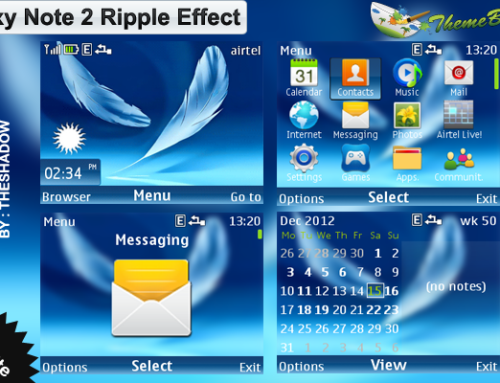 This theme is available on both Ovi store and my themes store.here are the links to buy.Both store offer same rate.The difference is if you get from my store i will get money soon which will be useful or else if its through ovi i have to wait for months. 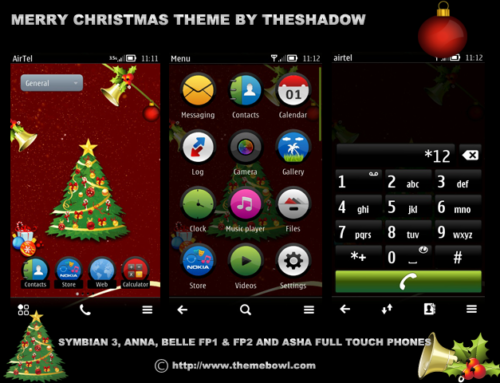 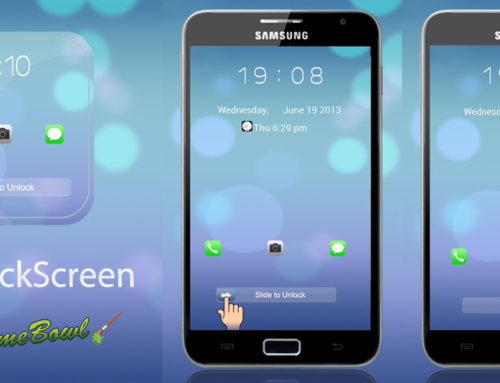 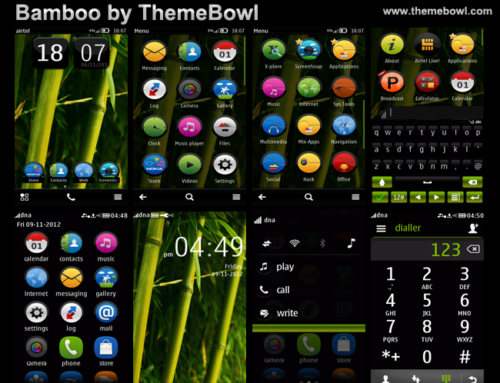 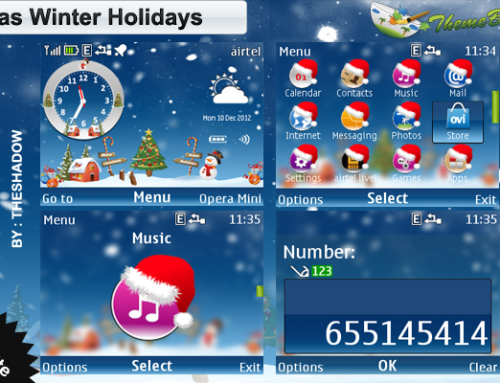 If you like my theme please share the link with your friends on twitter and facebook.